"I've been waiting for you a long time . . . You and I are going to change the world." "Fine . . . Make me your villain." I was slightly disappointed with this book, because I read Six of Crows and Crooked Kingdom a few weeks ago and expected this series to be the same caliber. I expected the amazing character development, the stellar world building, and the witty banter. 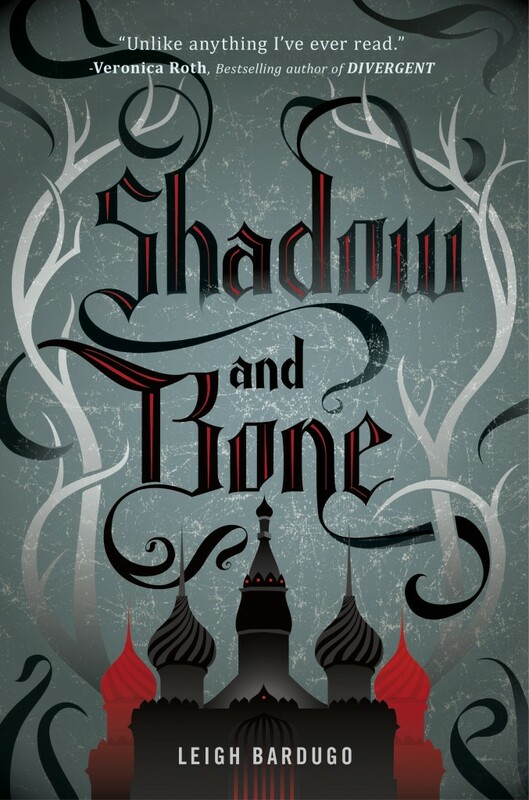 The things I loved about the author were not as prevalent, but seeing as this is Leigh Bardugo's very first book, I don't think it's a rough debut novel. And I'm glad to see she really developed as an author with her last two books. Intros aside, my very first response while reading was "oh no, not another love triangle..." Although it's not quite a love triangle (can't say more without bordering on spoilers), it felt a little cliche. Her main character, Alina, also felt cliche in my opinion (the average plain-Jane who is actually "the one" but also complains a lot). Prepping Alina to be "The Sun Summoner" definitely reminded me of Katniss training and prepping for the Hunger Games. The Apparat's comment, "There is something more powerful than any army. Something strong enough to topple kings . . . Do you know what that thing is? . . . Faith," was very much like the line from Hunger Games "The only thing stronger than fear is hope." The dialogue didn't seem to flow naturally, and the plot was fairly predictable as it followed the story arc of many YA lit fantasy books. And I didn't feel like there was enough build up to the climactic moments in the story. However, I do think that Bardugo has a real knack for creating villains. Her villain, the Darkling, reminds me so much of the Phantom in Leroux's novel (except the Phantom is actually just a hurting human at the core). The Darkling is fascinating, because you only see him through Alina's eyes. There's something about him that draws you in, but there's also something very, very wrong. The Darkling is definitely an exception to my previous statement about the characters in this novel. All in all, it wasn't as fresh or original as Six of Crows, but it was a fun ride so I'll probably read the next two books in the series.